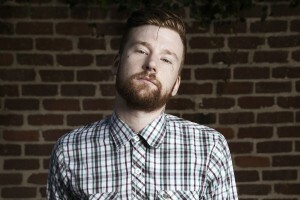 Jonny Craig and Kyle Lucas seem to have a pretty great friendship going on, and when Craig is out on solo tours he is usually with Lucas. It seems the two have no plans to change that in 2015, as they have announced ‘The Blueprint To Running In Circles Tour.’ The tour kicks off in January, and includes them, Captain Midnite and Down With Webster. The tour flyer with the list of dates can be found below. Tickets are available to purchase through your local ticket vendor. Which date do you plan on attending?